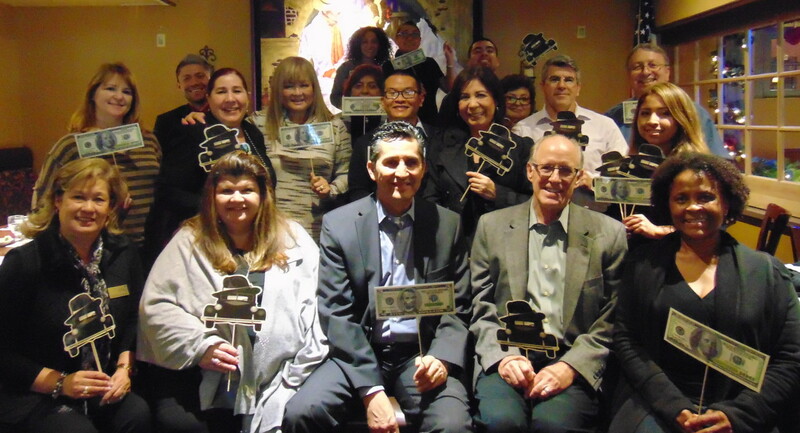 When you join the Montebello Chamber of Commerce, you become part of a tight-knit community of business professionals and community leaders who are committed to growing and succeeding together. Through the Chamber's events and referrals, you will develop a network of support and resources to help you achieve your business and professional goals! Annual membership dues are assigned by determining which of the following two categories applies to your company or organization: 1) all non-profit organizations and companies with 1-49 employees, and 2) companies with 50 or more employees. Dues can be paid in monthly installments or paid in full for a savings of $59 annually. The monthly installment plan requires the authorization of automatic recurring debits to a valid credit card. The $45 application fee is currently being waived through January 31, 2018. ONLINE DIRECTORY! Don't have a website? Your business will be listed in the Member Directory on the Chamber website which is indexed in online search results!